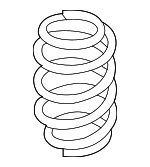 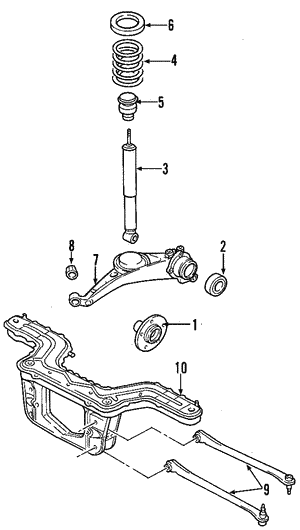 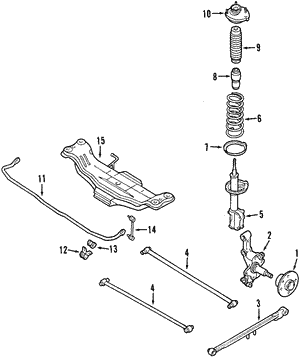 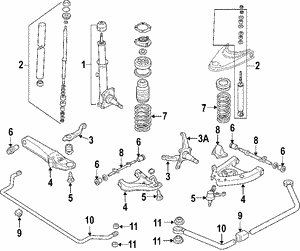 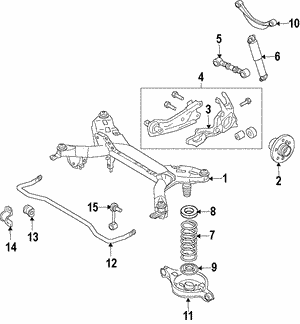 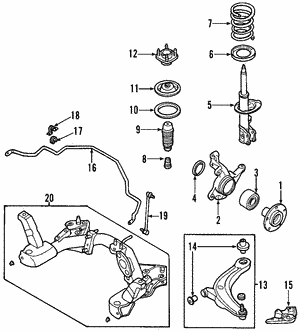 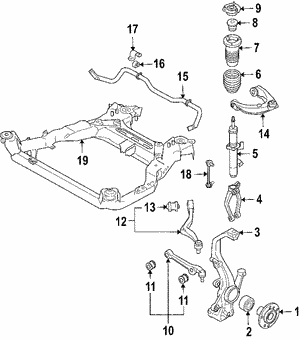 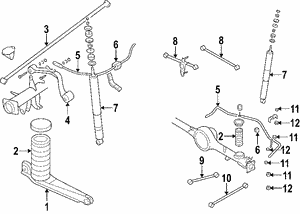 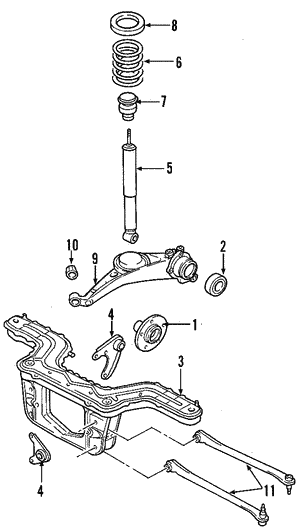 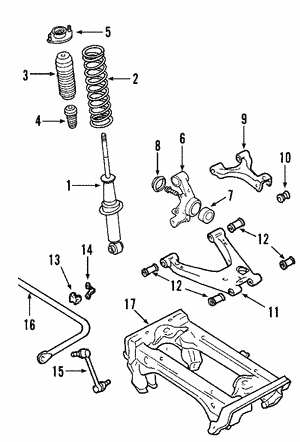 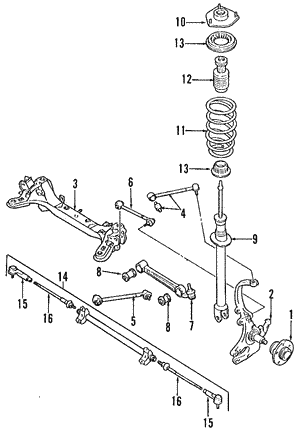 We have the Mazda Coil Springs you are looking for! 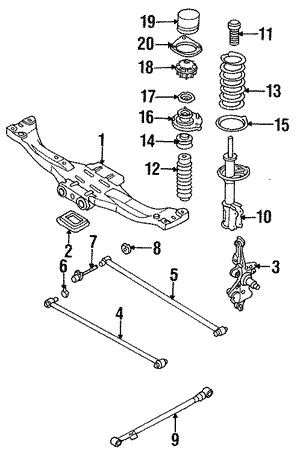 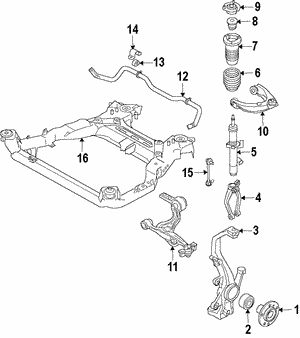 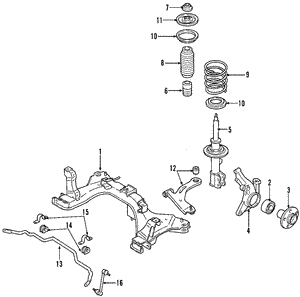 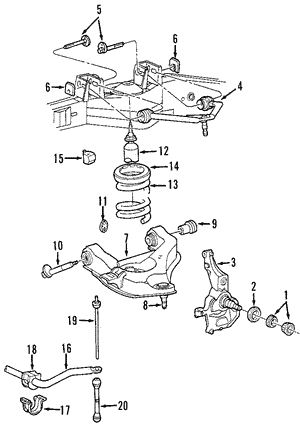 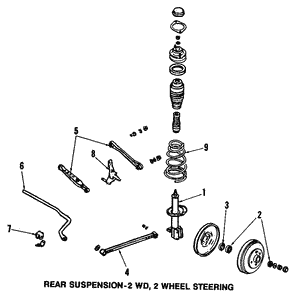 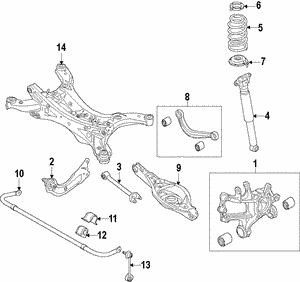 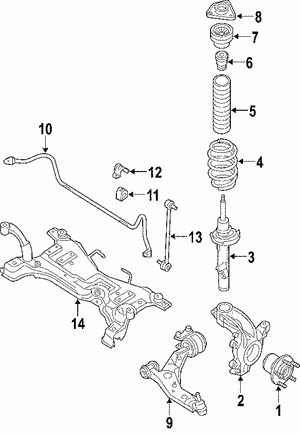 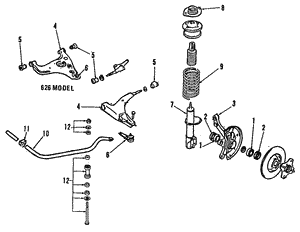 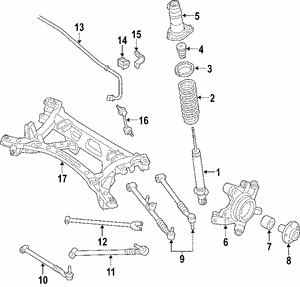 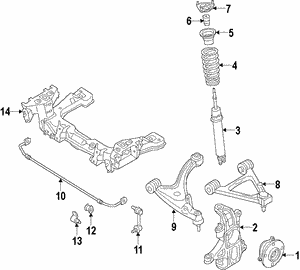 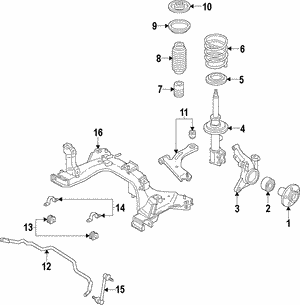 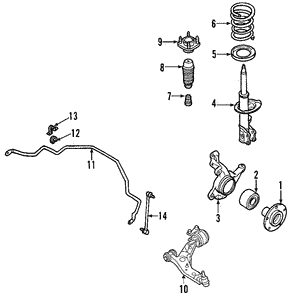 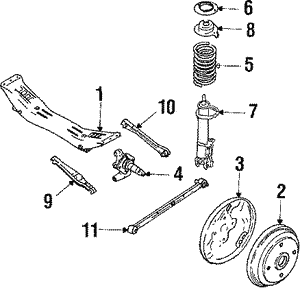 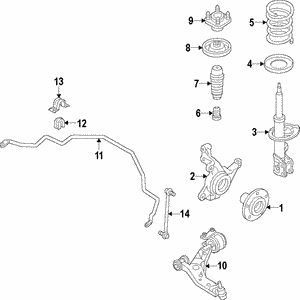 So if you are trying to find Mazda OEM parts, MazdaSwag.com is your best option for discounted prices and fast, dependable delivery. 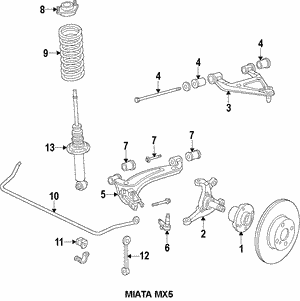 Unlike other online wholesalers of Mazda parts, we keep an extensive inventory in stock, allowing us to your order up and out the door as fast as possible.